Wassily Kandinsky is a Russian artist and art theorist who has a profound influence on the development of modern visual arts. He is a person who frees images from a limiting view and creates the basis for the evolution of abstractionism. 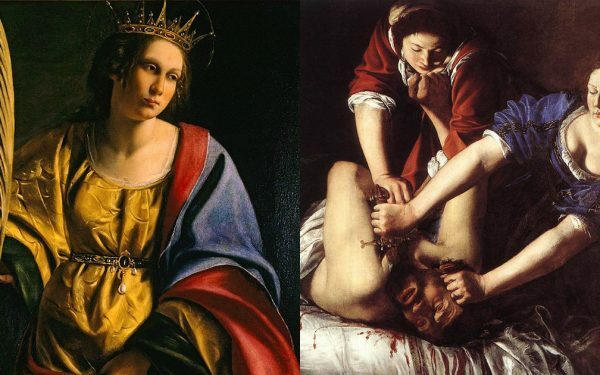 Its enormous influence on the world of art forever changed the way perceptions of painting. The works of artists are based on philosophical positions, which continue to develop in the art of drawing. Kandinsky, maybe, first of all, a thinker, and then an artist. He only recognizes the direction in which rich configurations can move and pursue him endlessly, giving an example to other avant-garde creators. 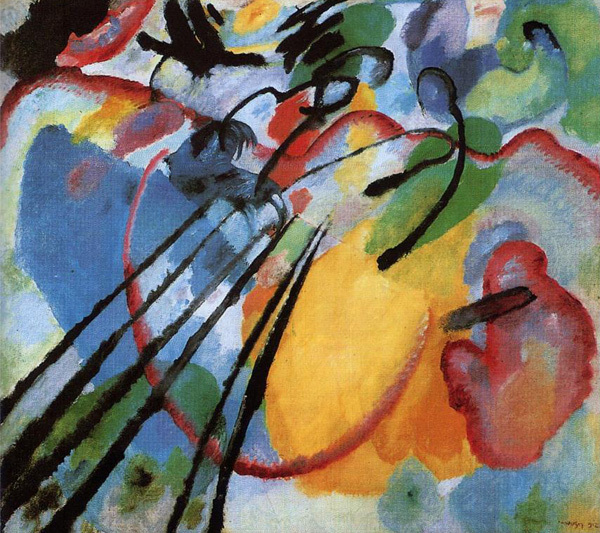 The essence of Kandinsky’s abstraction lies in the search for music synthesis and universal painting, which are considered to be parallel to philosophy and science. 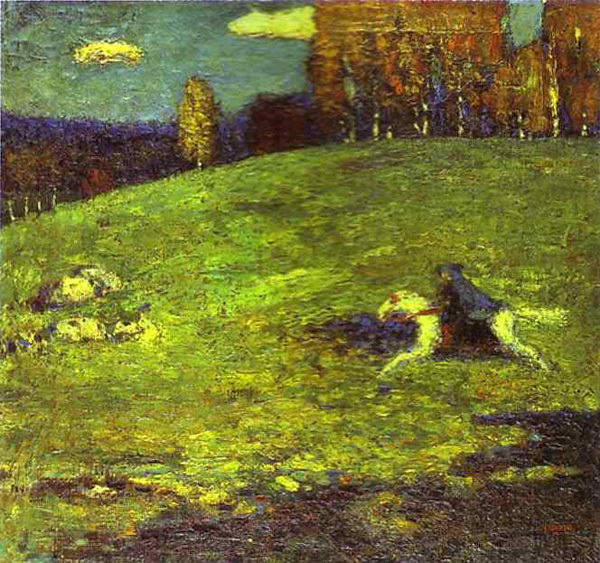 Wassily Kandinsky was born in Moscow in 1866. Since childhood, she has been surprised by various colors in nature, and she is constantly interested in art. Despite advances in economic and legal studies, he left a promising career in the social sciences to pursue creative vocations. Claude Monet’s exhibition, which was visited by a young artist, was a decisive impetus that inspired him to devote himself to the study of art. When entering the art school in Munich, Kandinsky was 30 years old. Even without being accepted for the first time, he continued to study independently. Vasilyevich easily spent two years in art school, followed by a wandering period. The artist visited the Netherlands, France, Italy and Tunisia. At that time, he created paintings under the strong influence of post-impressionism, revived his childhood in Russia in the creative landscape which was an idealistic significance for artists. 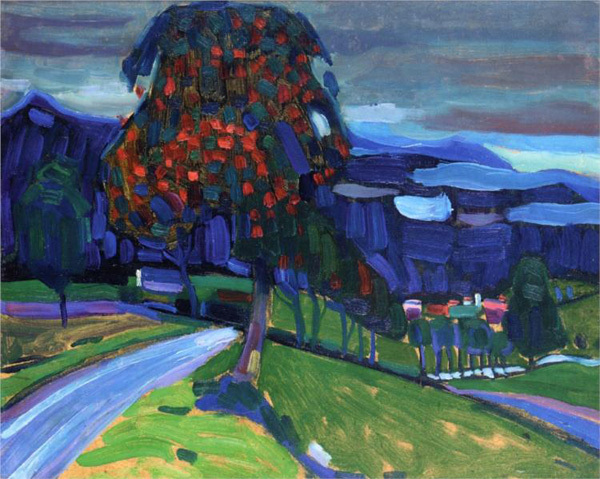 He settled in the city of Murnau, near Munich, and continued to explore the landscape, giving them strong lines and bold and hard colors. 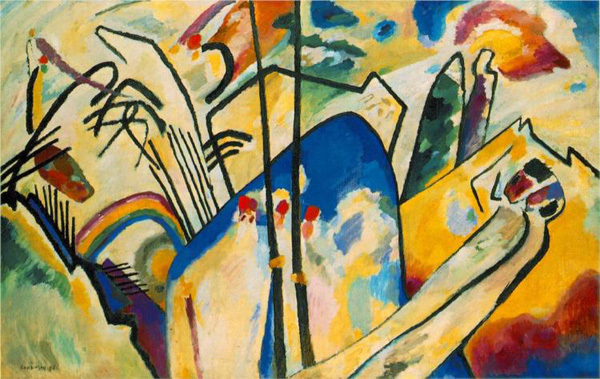 Kandinsky pondered music, trying to convey abstract features in other art forms. 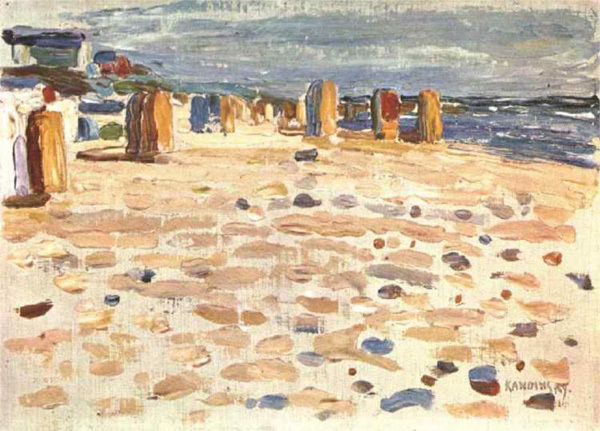 In 1911, a group of like-minded artists led by Kandinsky was formed in Munich. They call themselves “Blue Rider” – “Der Blaue Reiter”. 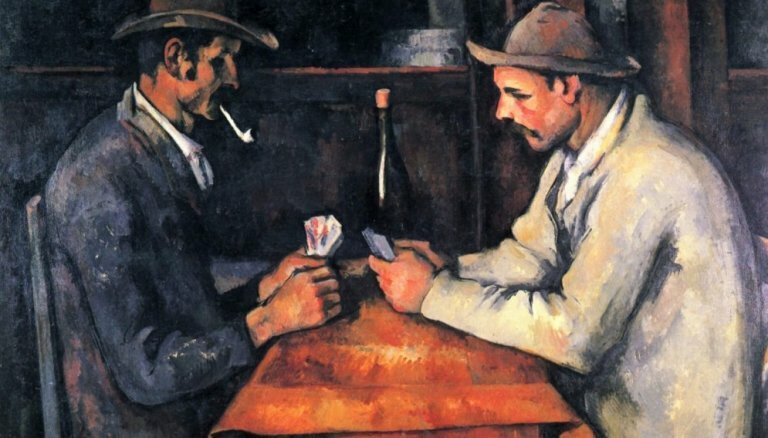 Among the participants were famous German expressionists such as Avgust Macke and Franz Marc. This group published the almanac with its own views on contemporary art and held two exhibitions, after which it disbanded at the beginning of the First World War in 1914. 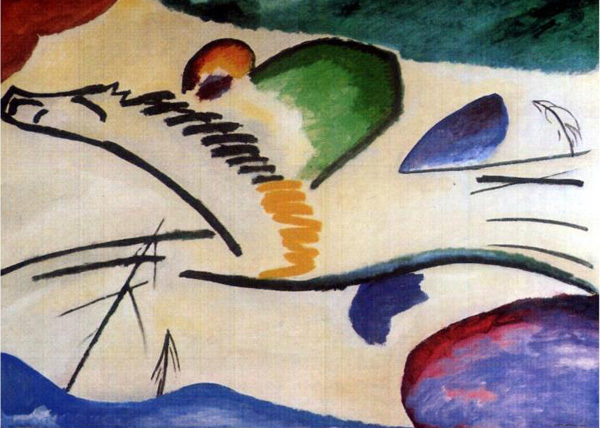 In 1914, Kandinsky had to return to Russia, but he did not stop experimenting. 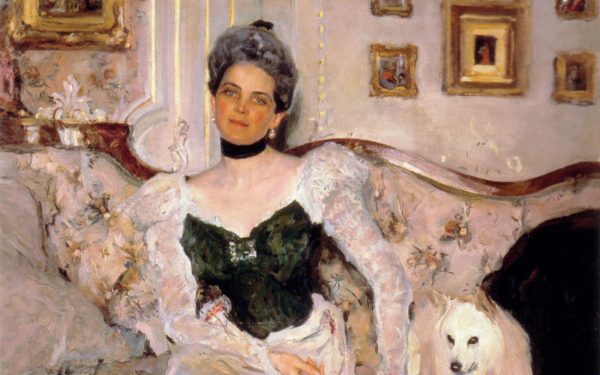 He even participated in the restructuring of Russian artistic institutions after the revolution. But the true meaning of his clever innovation became apparent only in 1923 after he returned to Germany and joined the Bauhaus teaching staff, where he befriended other creative avant-garde artists, Paul Klee. Kandinsky works on a new graph formula consisting of lines, points, and combined geometric numbers that represent his visual and intellectual research. Lyrical abstraction shifts towards a more structured scientific composition. After ten years of work in 1933, the Nazi authorities closed the Bauhaus school. 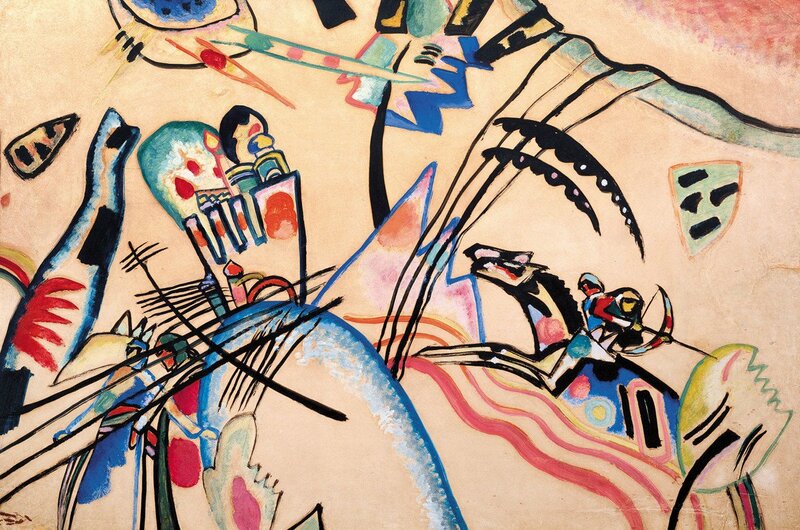 Kandinsky was forced to move to France, where he spent the rest of his life. The last eleven years, the Russian genius has devoted a constant search to the great synthesis of abstract ideas and visual inventions. He returned to color and intense lyrics, reaffirming his original views about the true nature of painting. The great artist took French citizenship and created a number of famous works of art in his new homeland. He died in 1944 in the city of Neuilly at the age of 77 years. In 1937, the new Nazi authorities proclaimed the works of Wassily Kandinsky, as well as the works of contemporaries Mark Chagall, Paul Klee, Franz Marc and Pete Mondrian, “degenerate art”, and two years later, more than a thousand paintings and thousands sketches burned in public at the fire station. in Berlin. Nevertheless, the convincing power of Wassily Kandinsky’s cult artwork did not dim under the pain of history and became a winner in the art history scene. 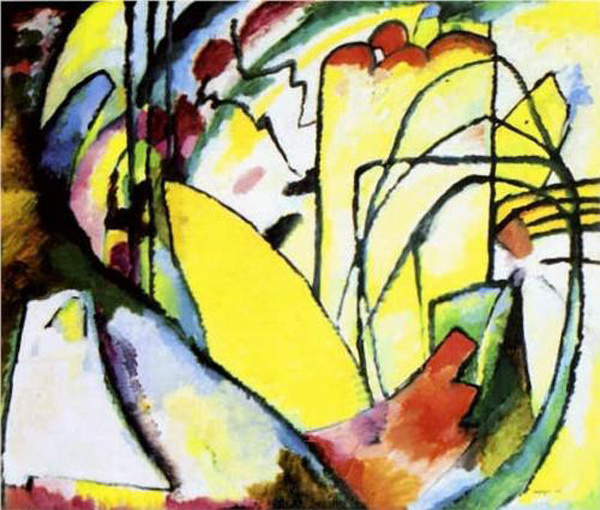 This is actually a musical work, marked by the final period in Kandinsky’s work. Closed fields with scattered composition elements flow to certain forms. The artist returns to his original abstract. 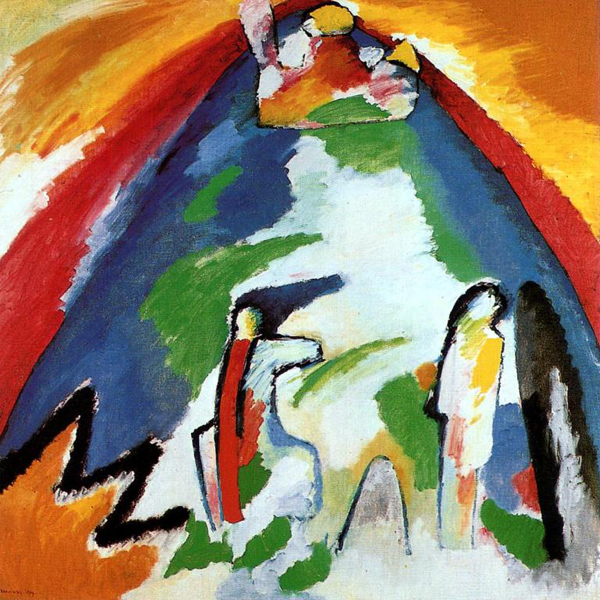 This image serves as inspiration for the creation of one of the most influential groups in the history of modern art – Der Blaue Reiter. This initial work was written on the threshold of abstraction. Landscape, borrowed from a trip to the Netherlands. This scene is thought to be influenced by impressionism. The gradual transition to abstraction is characterized by expressionism in the landscape. 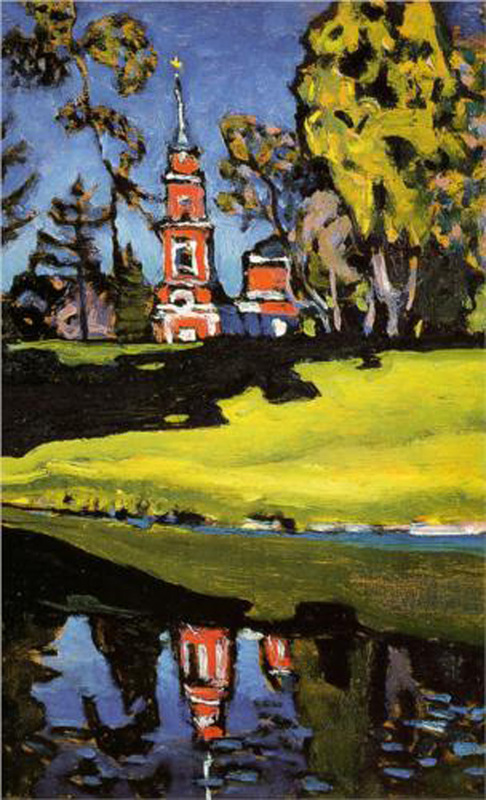 The Russian landscape where the artist revived his longing. The landscape is almost completely abstract with small contours involving hills and human figures. 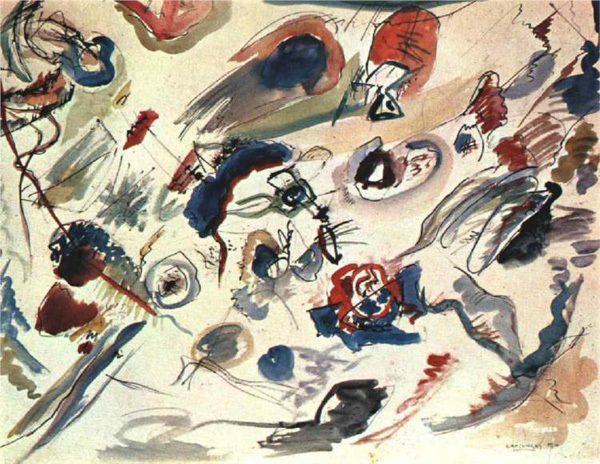 This work has historical value, as Kandinsky watercolor which is entirely the first abstract. Improvisation in drawing and color gives clues, but does not fully express and concretize images. Initial abstraction. In his paintings, the artist often relies on musical ideas, so the lyrical nature of his sweep appears naturally. This is one of his “artistic poems”. There is a story that Kandinsky says has completed the picture, but as soon as his assistant plays it on the other side, the perspective and overall impression of the canvas changes, which makes him beautiful.